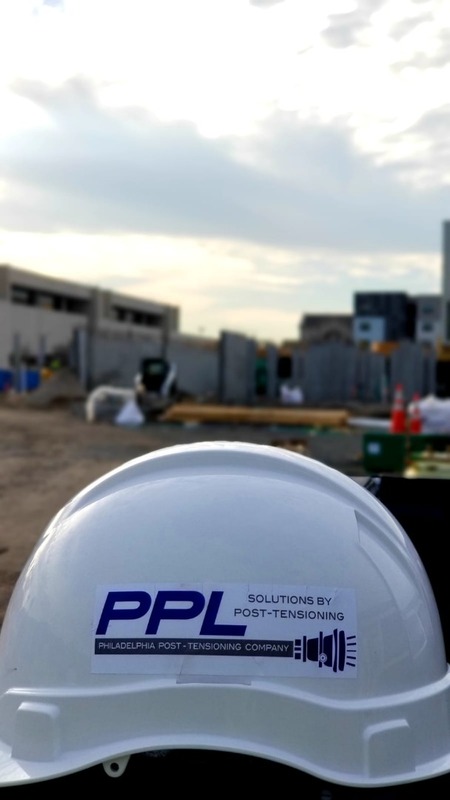 A recognized leader, PPL America Post-tensioning specializes in providing innovative and cost effective post-tensioning solutions (bonded and unbonded strands and tendons) for a variety of structures and applications. it's services cover Atlanta, Georgia and the southeast area of United States. 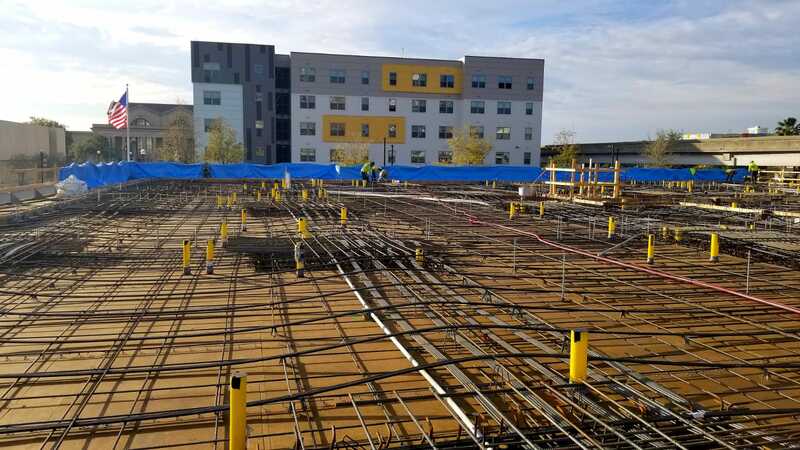 We provide structural design services for pt slabs on ground, slab and beam systems, elevated slabs and bridges, by utilizing post tensioning solutions. 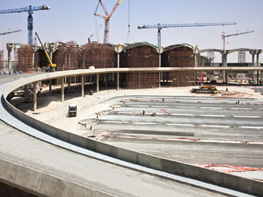 We provide preliminary design drawings for slabs on ground ,floors or any project that requires posttensining works. We supply all required materials including unboned strands, tendons, anchor heads and chairs. We supply calibrated stressing equipment, expert staff and technical supervision. 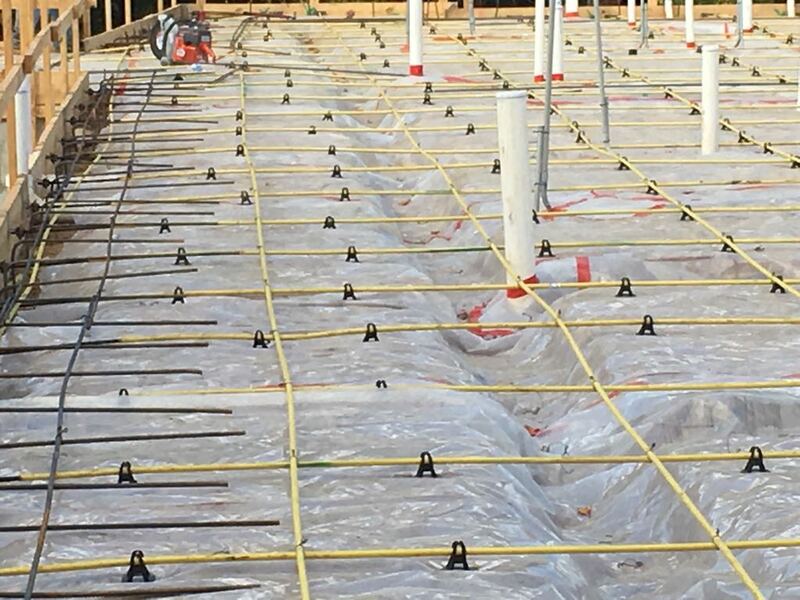 We provide structural inspections for unbonded strands (strands and tendons layouts onsite). We provide post-tensioning repair, forensic expertise and troubleshooting. Phileadelphia Post Tensioning Limited Company. © 2016 PPL. All Right Reserved.